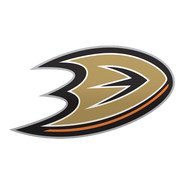 The Ducks assigned Roy to AHL San Diego on Friday. Roy worked on the top line with Ryan Getzlaf and Corey Perry in this three-game NHL stint, but he went pointless and fired just two shots on net. 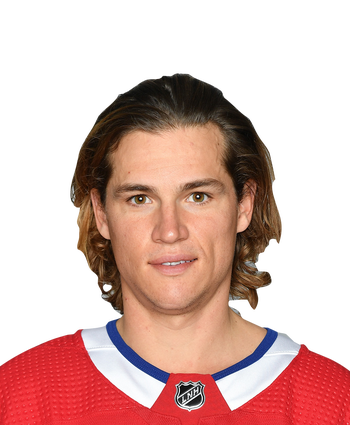 He'll move back to minors with center Sam Steel, likely meaning Devin Shore (lower body) is ready for Friday's game versus the Canadiens.